This IDC Market Glance provides a glance at the current makeup of the travel and expense software landscape, illustrates the participating vendors, and depicts the segments and structure of the market. 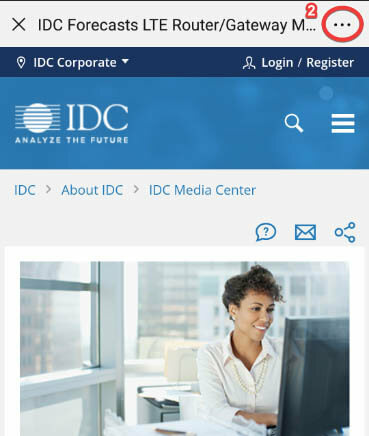 This IDC Market Glance provides a glance at the current makeup of the financial applications landscape, illustrates the participating vendors, and depicts the segments and structure of the market. 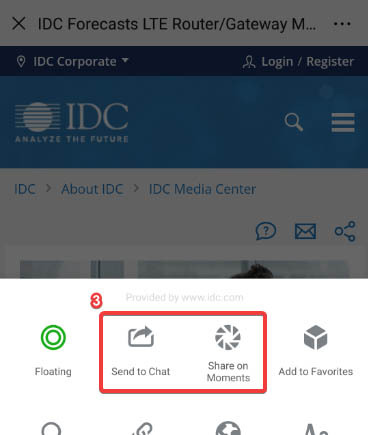 This IDC Market Presentation provides an overview of the worldwide data findings and vendor ratings by application area from IDC&apos;s 2018 SaaSView Survey. This IDC study reviews the competitive market for travel and expense management software in 2017.